When a new revision patient visits a rhinoplasty revision surgeon for a consult the surgeon has no idea how much work was done prior in the reduction of the size of the patients original nose unless patient presents them with pictures of their un-operated fully developed nose. The patient may of presented their operative report at time of consult to the revision rhinoplasty surgeon however it still leaves the surgeon guessing & imagining what the nose looked like prior to the previous/original surgery. I believe this is a critical error that could easily be rectified by new patients presenting the revision surgeon with images of their original [innate] fully developed nose. If you have had multiple surgery's I believe it would be beneficial as well to present the revision surgeon with all the before/after pictures the previous surgeon's took of your nose. The reason I feel so strongly about this is based on my own personal experience. When you have a very large natural nose and end up having a number of revision surgery's by surgeons who 'blindly' and unwisely keep reducing the size of it, this may lead to serious irreversible consequences. Example: The last revision surgeon i went to wasn't very experienced or knowledgeable in complicated revision surgery and reduced my already surgically reduced tip. It was angled slightly too far upwards and was over projected. It wasn't in line with the bridge of my nose which was over-resected from previous surgery's. From previous surgery's I had my tip reduced/repositioned twice. I had made him aware of this and brought him my O.R's and my before/after from my previous surgery, but no pictures of my original un-operated fully developed nose. I had a consult with another revision surgeon before this last inexperienced surgeon operated on me, and his opinion in regards to how to correct my disproportionate tip/bridge profile problem would of been the correct and safer approach. Let's refer to this experienced revision surgeon as Dr. C. and my last inexperienced surgeon as Dr. S. Dr. C.'s approach was to not reduce my tip but to increase the projection of my bridge (known as dorsal augmentation) thereby bringing it in line with my tip by adding *1 rib cartilage. The estimated time of surgery was between 4 to 6 hours. Dr.S. told me he could prevent me from going through the pain of having rib cartilage and use some ear cartilage (however not in my bridge) but for collapsing nasal valves' which he ended up not doing, and he could 'bring down' my tip and do surgery all within 1and 1/2 hours. 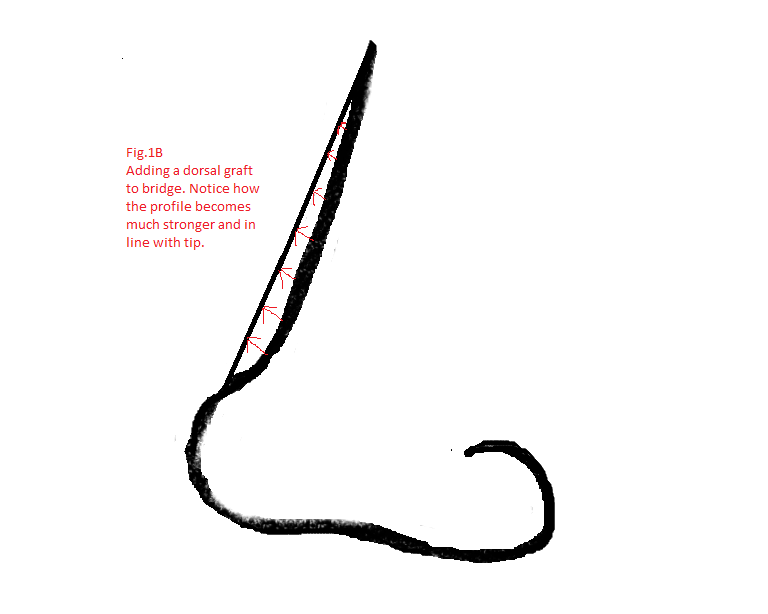 I should of asked Dr. S. what he meant by 'bringing down ' my tip because I was under the impression he would simply rotate it downwards possibly with sutures instead of removing more of my lower lateral/medial cartilages which was already deficient, and remove what he considered heavy scar tissue all along my columella. In the end my tip was reduced and not as out of proportion with my bridge. Small consolation considering the grave consequences I ended up with. 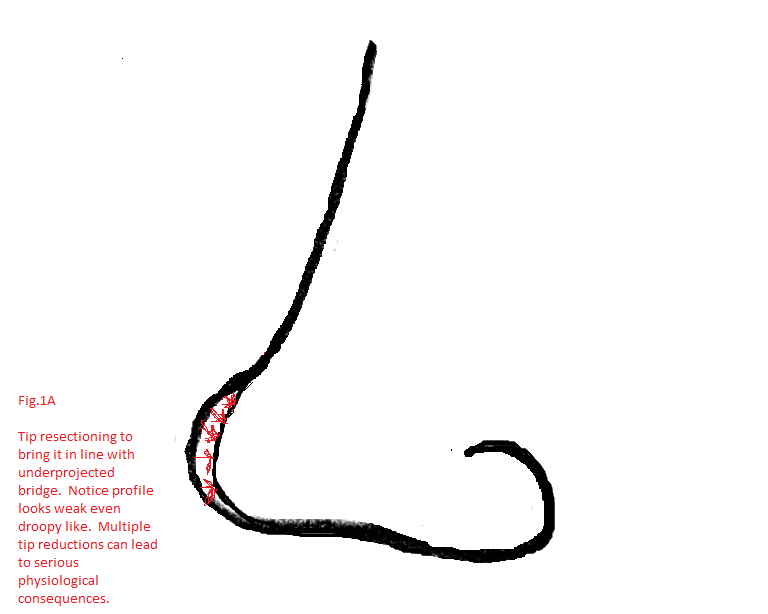 Cosmetically my profile looks short/weak for a male; structurally the tip is somewhat collapsed due to the accumulated effect of over re-sectioning of the supporting tip cartilages and *2 physiologically; I ended up with permanent painful neuropathy with associated side effects of allodynia/ hyperesthesia. Now whether presenting Dr.S. with pictures of my original sized un-operated nose would of changed his mind of doing another tip reduction like he did is unfortunately left to hindsight. To be clear Dr.S. just as previous surgeons including Dr.C. never requested or had such a picture of me. Considering Dr.S. had all my operative reports however he would of seen I had two prior tip reductions which should of been a red flag for doing another one especially when a different but more complicated approach would of achieved the desired results. He also was aware I had two prior inferior turbinectomy's but that didn't stop him in doing another one in both nostrils, which he made a condition for going ahead with the surgery. So in all probability presenting original pictures of my nose to Dr.S. would not of made the slightest of difference. But not all surgeons think alike. Each one is an individual who has their own beliefs, thoughts, idea's, aside from their education, preferred surgical methods and experience. The more information you can supply your future revision surgeon with the better informed he/she will be, presuming they take the time to study your past history. 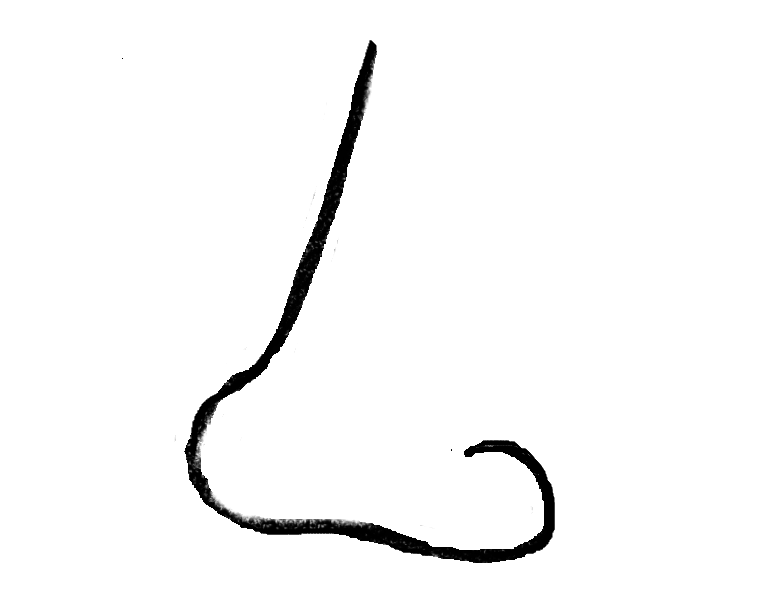 So I would still recommend strongly for a revision patient to dig up some old photo's of your un-operated fully developed nose and present it to your future revision surgeon making him aware of all the transformations which have already taken place. 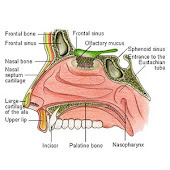 It's important to understand that your original un-operated fully developed nose contains/contained within it a proportionately developed network of nerve endings, vascular system, turbinate bone and tissue. Over re-sectioning of any specific area containing the aforementioned anatomy can lead to a breaking point where one can end up with serious consequences. This hopefully will make your next revision nose surgeon think twice as to which surgical approach he/she will take with you and deter him/her from doing another reduction or aggressive reduction on your tip (as was done on me) *3 where you end up with similar disastrous results. *1 The reason rib graft was recommended was because I didn't have sufficient septal cartilage to spare. *2 Even though I developed painful neuropathy in the lower part of my nose after my surgery in 2005 the exact cause of my neuropathy is undetermined. This is because Dr.S. also over-resected my inferior turbinates which links to the trigeminal nerves. However i have my doubts that the origin of pain is related to the turbinates since many people who have had their inferior turbinates removed do not complain of nerve pain.